Investing in Ethereum: What profit to expect from “second-best cryptocurrency” in 2018? Ethereum is one of the top 5 cryptocurrencies today. This platform for centralized applications is already fully functional; over 1,000 young projects are Ethereum-based today. 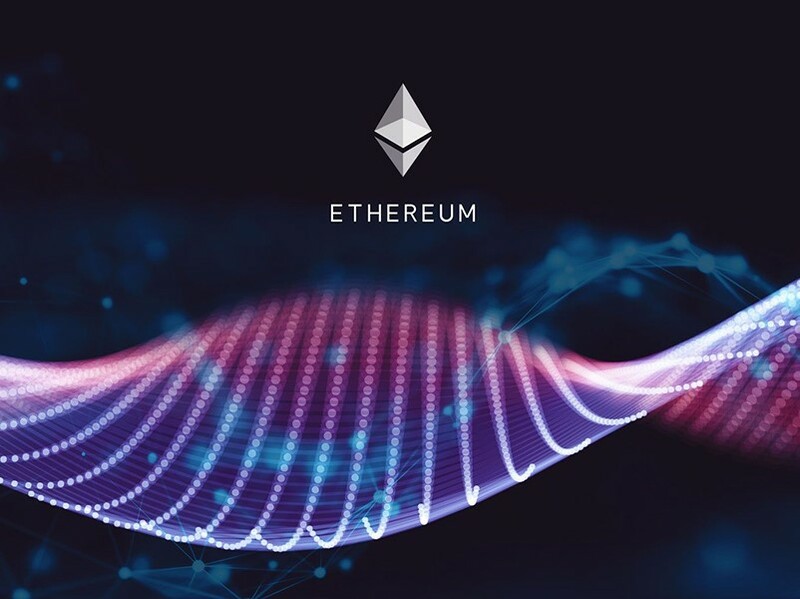 Ethereum “keeps pace with the times”: developers announced software update in 2018, as well as launch of the Casper protocol and the upgrade of Metropolis. According to some forecasts, Ethereum value will triple in 2018. Is this a lot or a little, and is it profitable to invest in Ethereum in 2018? Let's find out. The Ethereum platform was created in 2013 by developers Vitalik Buterin and Gavin Wood. At the time, the idea of a decentralized virtual machine with its own programming paradigm seemed like a utopia, but the developers managed to make it a reality. Funds for the development and launch were raised through ICO: it attracted more than $18 million. The platform that quickly gained popularity was launched on July 30 of 2015. During the ICO, Ether coins were worth a few cents (for 1 bitcoin, which was losing in value at that time and cost $600 to $400, one could buy 2000 ETH). 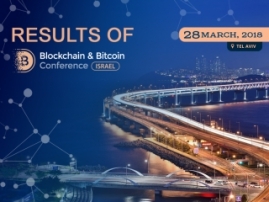 According to CoinDesk, at the end of February 2018, the price of these tokens equaled about $824.67, and the total cryptocurrency capitalization was over $80.5 billion. Therefore, for those who bought the tokens early, investments in Ethereum proved to be incredibly profitable. Ethereum is currently a developed ecosystem used by thousands of projects. 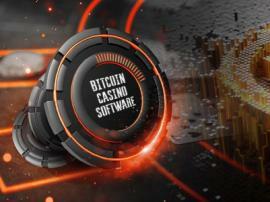 The mining industry of these coins is also a multimillion business. There are special farms for Ethereum mining as well as specially designed mining pools. Currently, Ethereum pools find near 2800 new blocks daily. The project’s authors support and develop Ethereum, which ensures its leading position among rivals. The coin’s rate is affected by fluctuations reaching even 30% a day. Notwithstanding, Ether shows the tendency of growing at a breakneck speed. Investing in Ethereum: how profitable is that? Investments can deliver thousands of percent return in the cryptocurrency market. That is what happened, for instance, with investors in Ripple, the price of which went up from $0.2 to $2.5 in December of 2017. 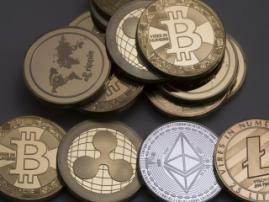 However, that is not the case with Ethereum: one of the platform’s creators Steven Nerayoff forecasts that the Ether price will grow threefold at most. However, the prospect of increasing returns on investments by 200% is a great result in the world of traditional financial assets. At the same time, Ethereum’s advantage is stability, as it is a functional project backed up by a large industry. Therefore, investing in Ethereum is a good option for those who want to make a long-term investment in a digital asset with relatively small risks. Nevertheless, cryptocurrency investors should not forget about high volatility of this market. 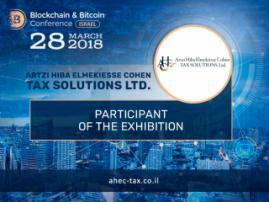 Find out more at Blockchain & Bitcoin Conferene Israel!